Layoffs have struck the popular editorial outlet IGN, and it sounds as though subsidiary gaming sites 1UP, UGO and GameSpy are all being shut down. Today, we took some difficult but important actions that will ensure the continued growth and health of IGN and AskMen. Before I go into more details about the changes, you should know that they resulted in the elimination of jobs at IGN. It's always upsetting to say goodbye to colleagues and let's do what we can to help these employees as they seek new opportunities. It's also important for you to know that we are absolutely confident that we now have the best structure and team to successfully move the company forward and that there are no further planned reductions. · Dividing our ad sales team into two: one focused on IGN and the other focused on AskMen. On the IGN front, Peer Schneider will continue to oversee all of editorial and product, focusing those resources exclusively on IGN. The foundation of this entire company is its content and we will continue to have the best people in the industry producing it. Charlie Barrett will oversee the monetization of IGN everywhere in the U.S.—PCs, tablets, smartphones, YouTube, consoles—and now be able to concentrate the sales and ad ops teams' efforts where they can make the most impact. Frank Puma will assume an exciting new role as executive director of programs and solutions, reporting to Charlie. The sales development, design and creative teams will report to Frank, whose charge is to deliver world-class advertising experiences. 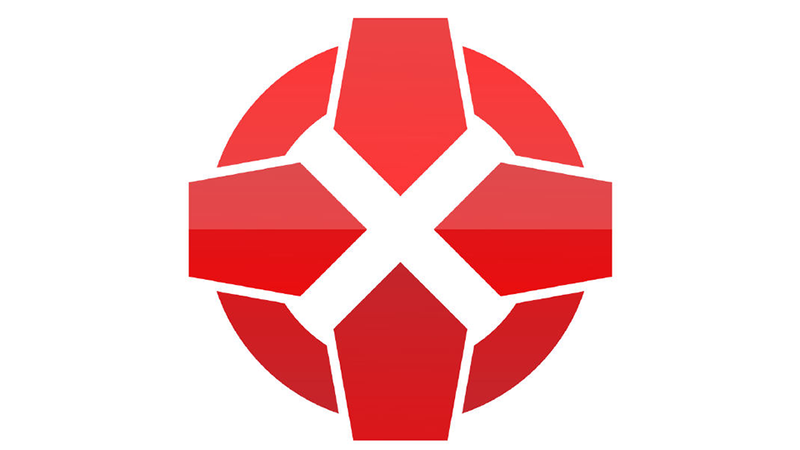 A new head of engineering and technology for IGN will be recruited as quickly as possible. Tech has a monumental role to play in the growth of IGN and will be committed to working hand-in-glove with edit, product and sales. On the AskMen front, Ric Poupada will continue to oversee all aspects of the AskMen organization and is excited to have a new VP of sales, Paul Chenier, reporting to him. Paul has been a longtime advocate of the AskMen brand and is one of the most talented sales executives in our organization. Having him build a dedicated AskMen ad sales team will do wonders for the business. Ian Chambers will continue to run International out of the UK for both IGN and AskMen and we're thrilled with the performance of our businesses overseas. Mike Etheridge will be the VP of finance and operations for IGN and AskMen, working across all of the departments to ensure that we're growing our business, expanding our margins and making metric-based decisions. Rachelle Igoe will be the head of human resources for IGN and AskMen, ensuring that we continue to nurture, attract and retain the best talent in the industry. I'm sure that there will be a number of questions in the days and weeks ahead but please know that we will be a better functioning and nimbler organization from this moment forward. As I said on day one, openness and transparency are important, so please email me at [email] if you have any questions, thoughts or ideas. Grim news for several longstanding video game publications. We've reached out to IGN for comment and will update when we hear back. Update: An IGN spokesperson has sent Kotaku the following statement: "We are focusing on our two flagships, IGN and AskMen. Unfortunately, as a result, we have decided to close sites and restructure our teams accordingly."